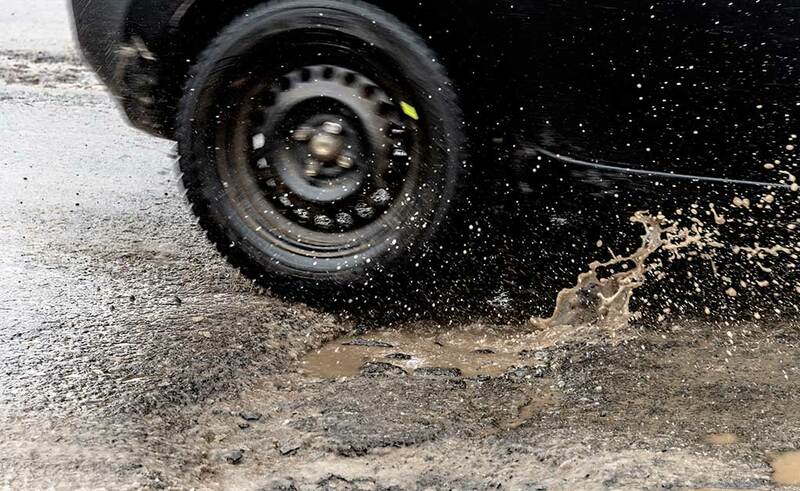 Despite additional funding from the road funding package, Michigan’s roads have continued to decline. The road funding package slowed the rate of decline, but remains less than what is needed to halt or reverse it. Road condition projections illustrate that the additional revenue from the road funding package was able to slow the decline of Michigan’s trunkline system, but not prevent it. The current forecast, derived from the Michigan Department of Transportation’s “Pavement Forecast”, indicates that without additional funding the percentage of trunkline and local roads in poor condition will nearly double within 10 years, and could possibly include two-thirds of the State’s entire roadway system by 2028. This forecast, provided by the Department of Transportation’s (MDOT’s) Asset Management Council (TAMC), is supported by independent assessments. 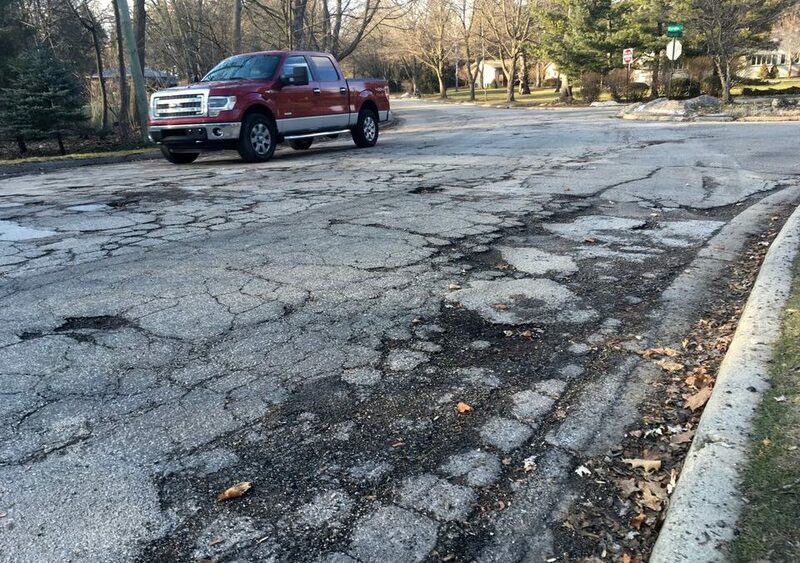 For example, in its 2018 Report Card for Michigan’s Infrastructure, the American Society of Civil Engineers (ASCE) downgraded Michigan’s roadways from a D in 2009 to a D- in 2018,2 largely because of the decline.